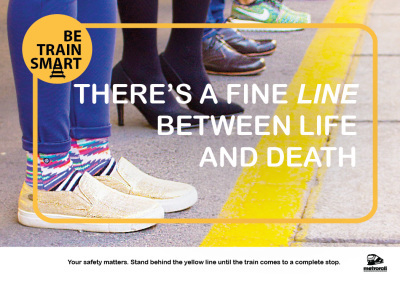 Your safety is our concern. 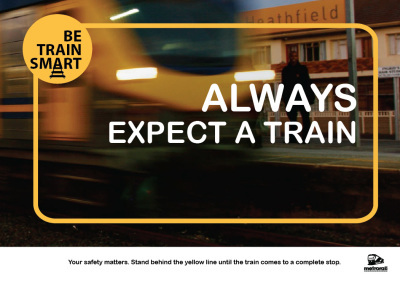 At Metrorail we take commuter safety seriously, and work closely with SAPS Railway Police to keep our trains and stations safe. 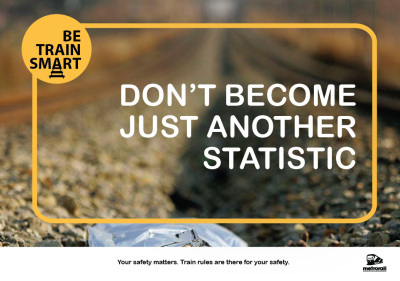 Our operations are strictly regulated by the Rail Safety Regulator, rail safety’s oversight authority, and its directives to fulfil our mandate to provide a safe and reliable transport service. 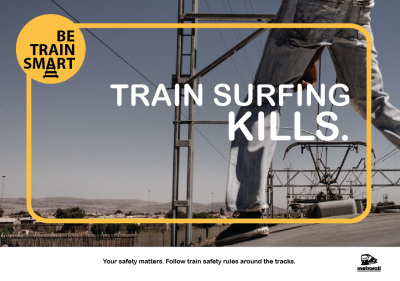 Metrorail proactively engages with schools and communities to teach and promote rail safety and advise on the expected standards of behaviour within the rail environment. 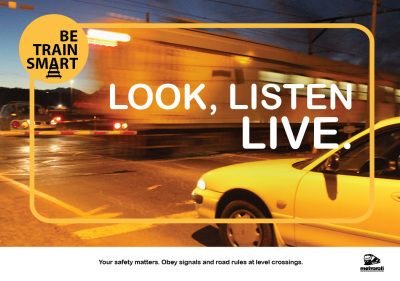 To find out more contact our Corporate Affairs Department on (021) 449 2064. 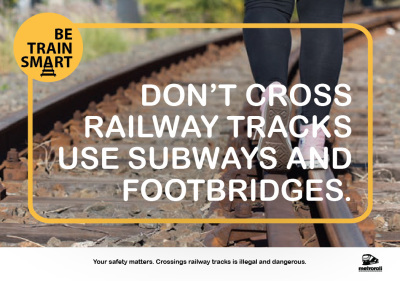 Commuter behaviour is legislated in The Legal Succession Act (Act 9 of 1989, schedule 12 (1), (a)-(u), and offenders found contravening the Act will be prosecuted. 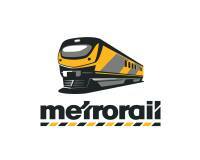 If at any time you feel unsafe please alert a Metrorail employee or make use of the following emergency numbers for assistance.